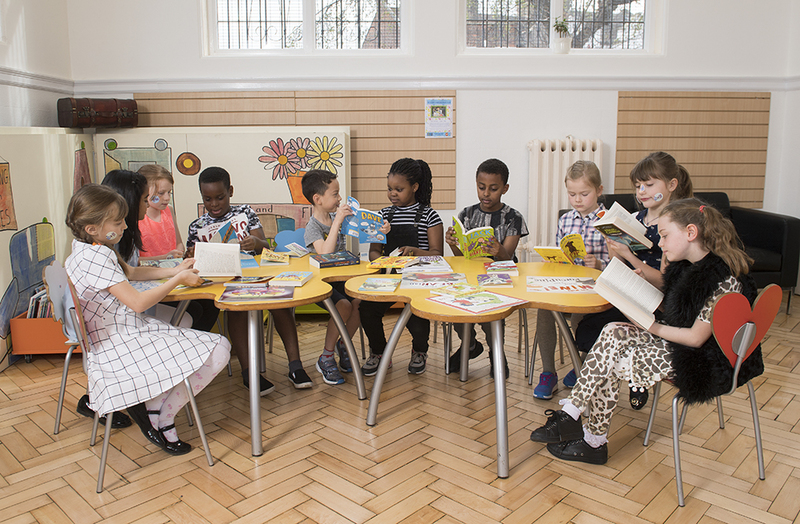 As a national charity, The Reading Agency champions children's reading because we want everyone to experience the benefits of reading from an early age. The Summer Reading Challenge, which we deliver in partnership with Libraries Connected, is one of the UK's biggest children's reading programmes. We also work with young people; each year over 6,500 young volunteers help to deliver the Summer Reading Challenge as the legacy of our Paul Hamlyn funded Reading Hack. We also want to develop the volunteering opportunities we offer to young people because we know the difference it can make to their skills and confidence, the impact it has on their own well-being and the powerful role young volunteers play in inspiring children to read more. We are looking for an ambitious and experienced strategic manager to head up our children and young people's team and lead this work in its next exciting phase of development. You can find out more by downloading the full job description below. We are unable to accept your application without a completed application form. If this particular role doesn't match your skills but you are interested in working for us, then please sign up to receive our job alerts and we will email you details of any new vacancies. We will not use the information you provide for any other purpose. Our vision is for a world where everyone is reading their way to a better life. Every year we help 1.4 million people tackle life’s big challenges through the proven power of reading. We specialise in working with public libraries because of the way they open up access to reading opportunities and support.